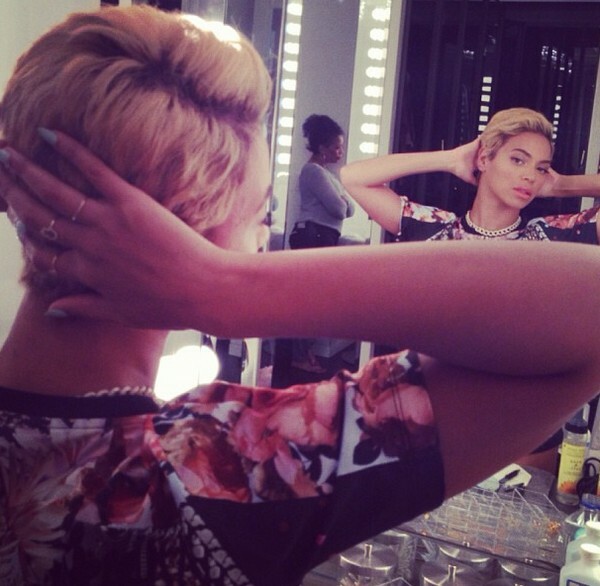 Beyoncé’ recently added some photos on Instagram of her “New Do”. Apparently Ms. Carter is going for the short look. We prefer Queen B with longer hair. What are your thoughts? Yay or nay?